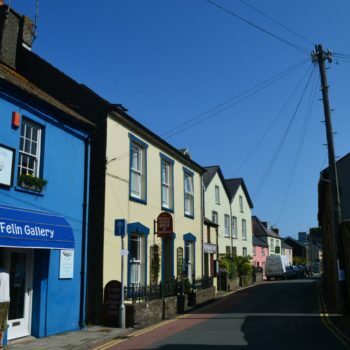 Our picturesque ‘city/village’ has galleries, independent shops, great places to eat & drink as well as the ancient cathedral and Bishops Palace, which attract thousands of visitors a year. 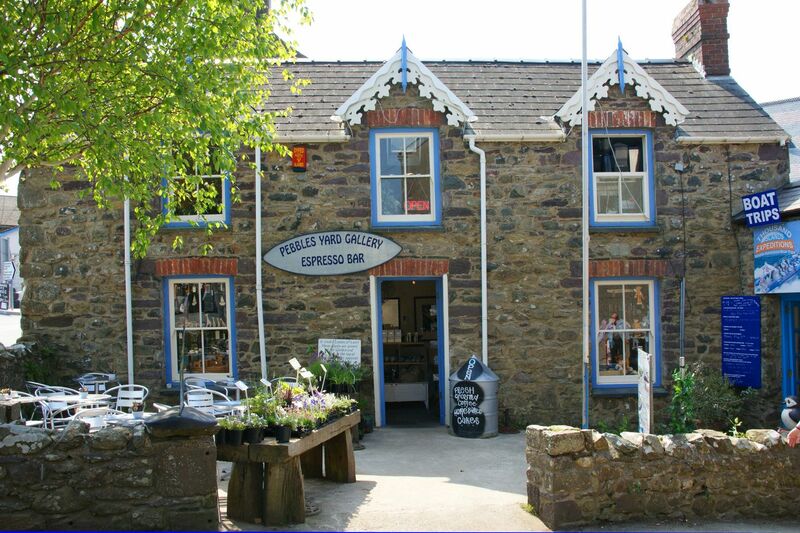 When arriving in St Davids a good place to start is Oriel Y Parc – the visitors centre, which has an excellent café, gift shop and gallery. On display is a permanent exhibition of works by Graham Sutherland, bequeathed by the artist to the country in 1976. 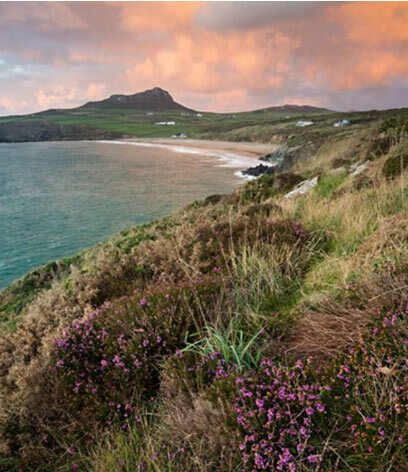 Pembrokeshire, in particular the coastline around St Davids inspired so much of his work. From Oriel Y Parc wander down through the ‘city’, past St Davids Plant Nursery (a must visit for any gardener); to Cross Square, with the war memorial, which is the centre of the tiny city of St Davids. Nestled in the valley at the lower end of St Davids, St Davids Cathedral and the ruins of the Bishops Palace date back to the 6th century. 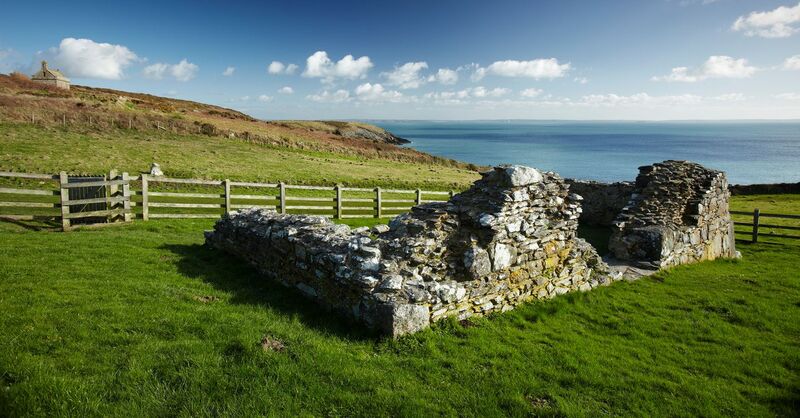 It is thought that St David (Dewi Sant) was born around AD 462 to AD 512. 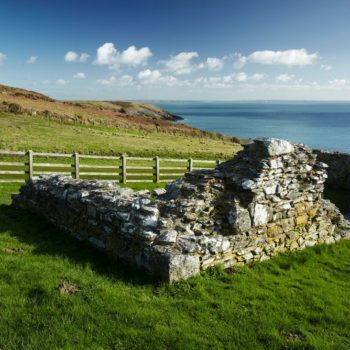 David's mother Non was allegedly raped by Sandde, a prince of Powys and gave birth to him in a thunderstorm, on the cliff top just outside St Davids. A church was built in the place of David's birth. Now a ruin, St Non’s Well is said to have healing properties. 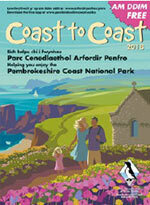 Worth a visit, just a few minutes walk from the cottage on the coastal path. 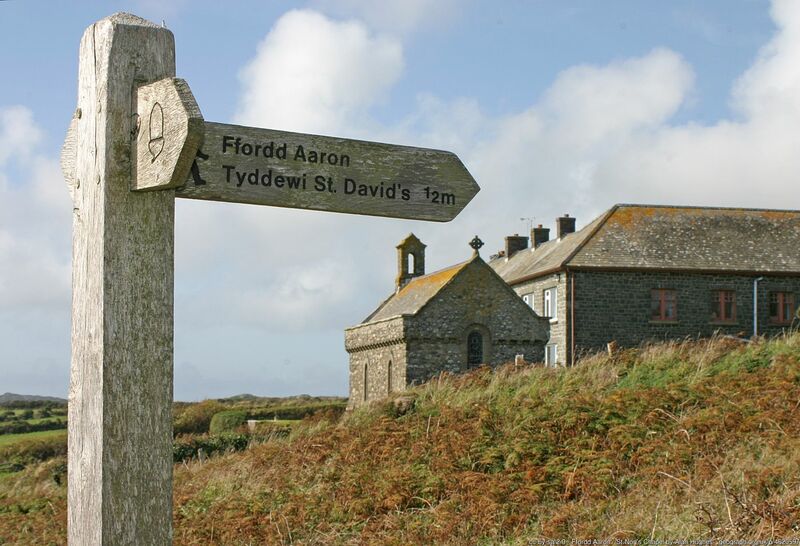 David spent most of his life spreading Christianity across Wales. He founded several monasteries, including the one which bears his name, around AD 550. 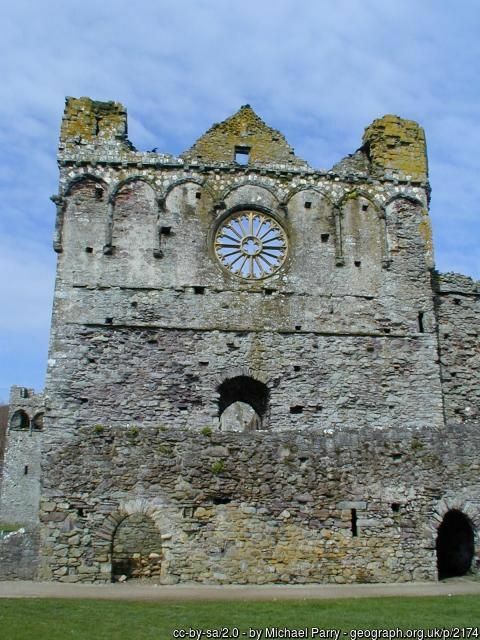 The cathedral was built in the 12th century on the site of the monastery. 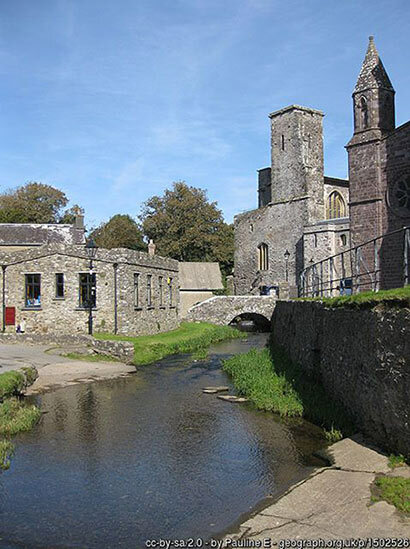 Pope Calixtus II decreed St Davids Cathedral to be a place of pilgrimage and that two pilgrimages to the shrine of St David was equivalent to one to Rome. 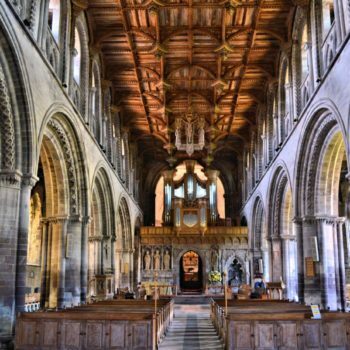 St Davids Cathedral has more than 300,000 visitors a year. 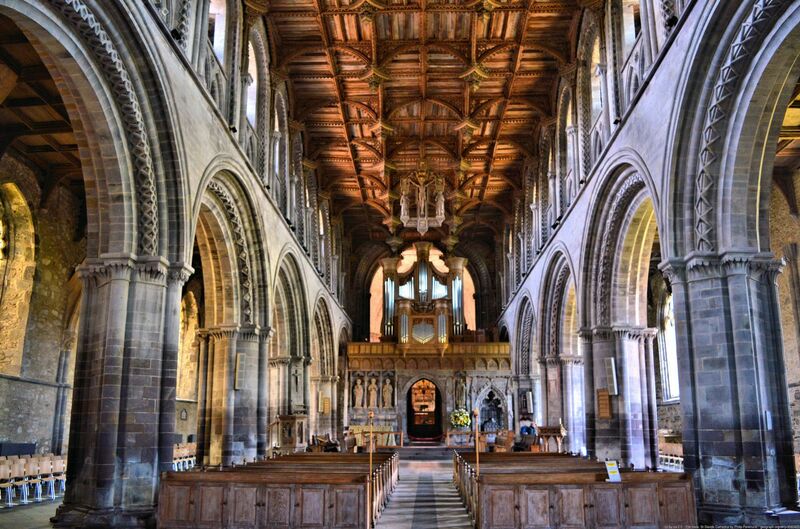 The medieval architecture is remarkable, especially the intricate carved wooded ceiling. 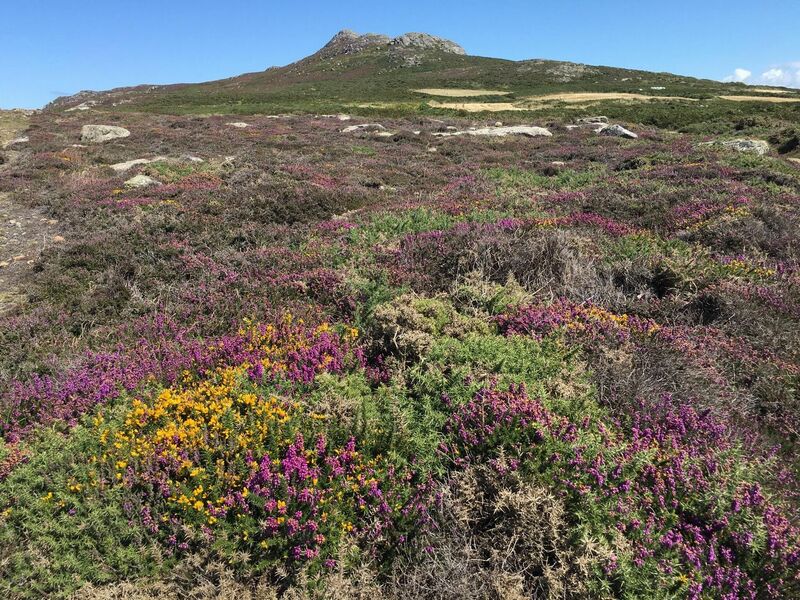 You can explore by yourself, as part of a guided tour, attend a service or one of the many concerts held throughout the year. 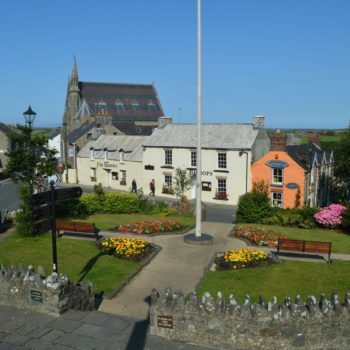 The annual St Davids Music Festival is held in late May/early June. 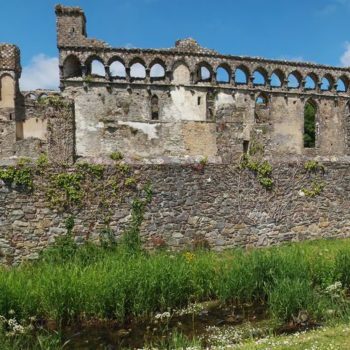 The medieval ruins of Bishops Palace across the stream (River Alun) are Grade 1 listed, in recognition of their historical significance. 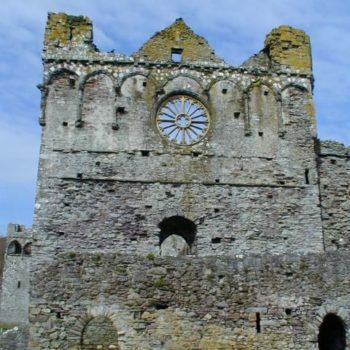 The Palace was built in the C13th, on the site of the monastery founded by St David. 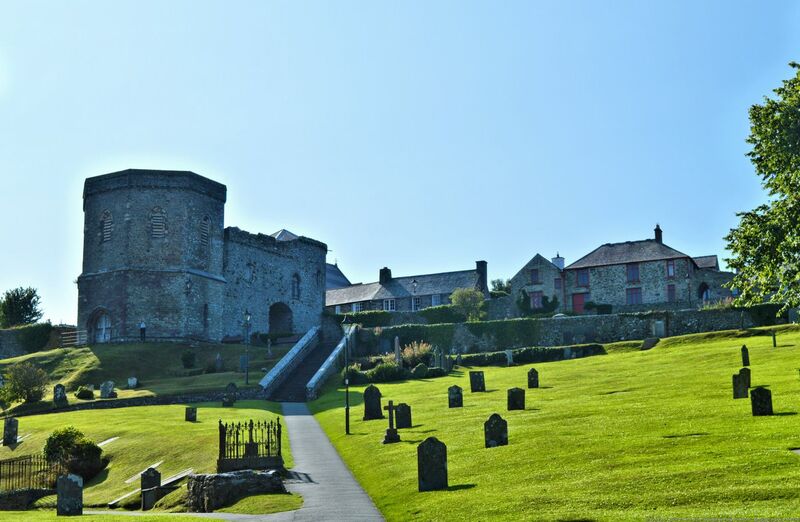 Opening times and admission charges for the Bishops Palace vary throughout the year. Open air concerts, theatre and other events are held in the grounds during the summer months. 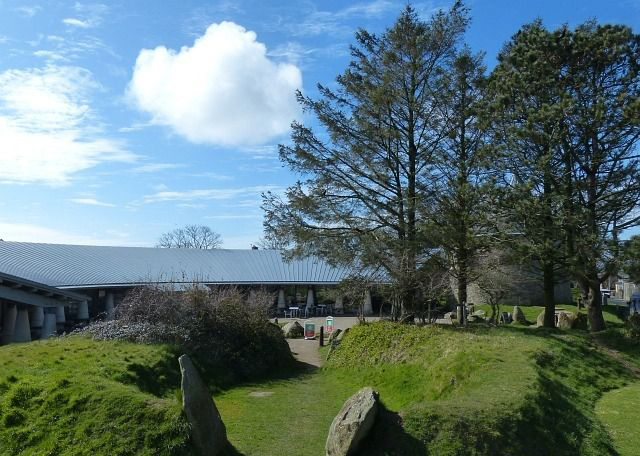 Children love exploring the grounds and playing hide & seek. 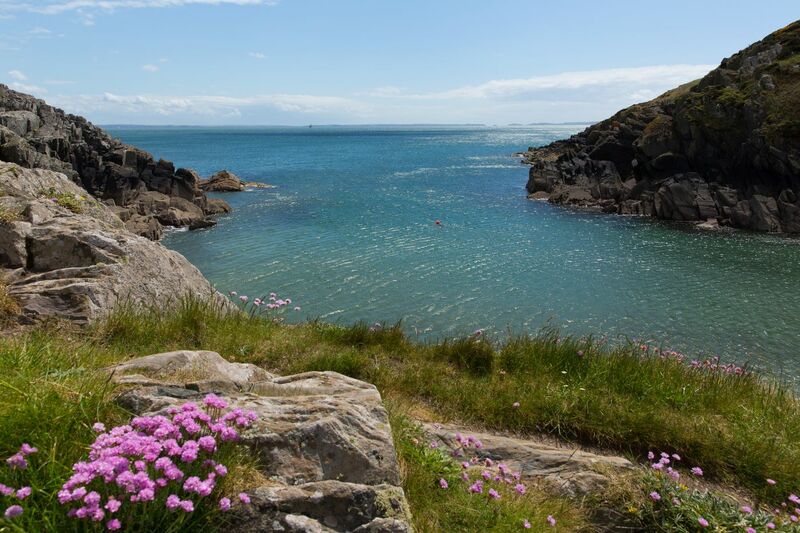 Staying in St Davids you have easy access to one of the most wild and beautiful stretches of the spectacular Pembrokeshire coastline; with Blue Flag beaches, rocky coves and sheltered harbours and the coast path within easy reach. 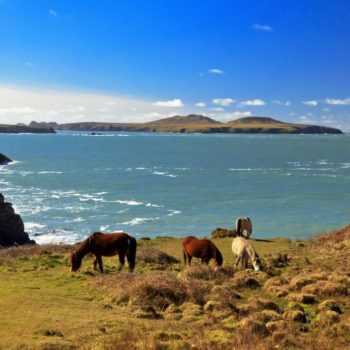 St Davids has been described as a “thin place” – somewhere in Celtic folklore where the distance between heaven and earth is very close. 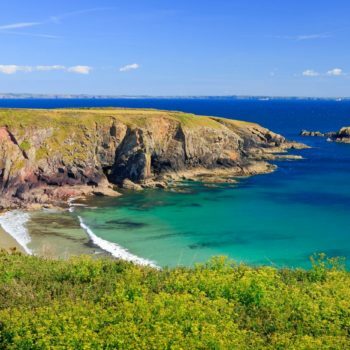 The Pembrokeshire coastline has been rated as “the second most beautiful coastline in the world” by National Geographic magazine. 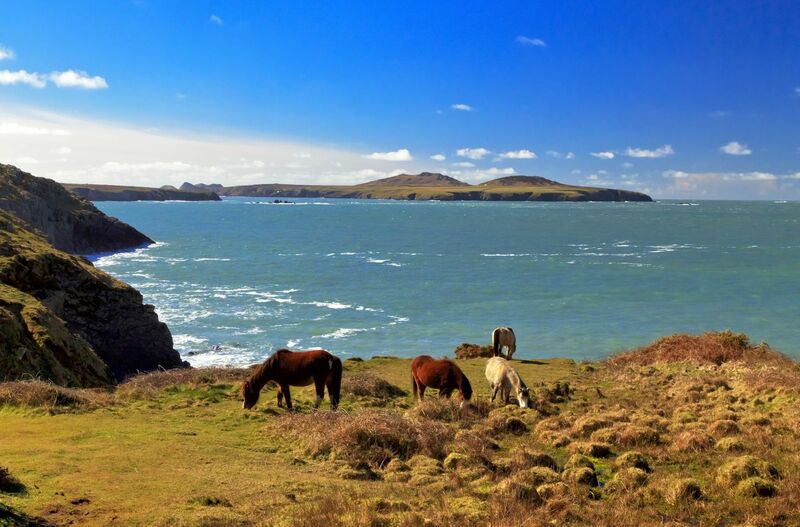 More recently The Times featured the walk around St Davids Head, in a list of ‘20 Best Coastal Walks in Britain’. (August 11 2018). 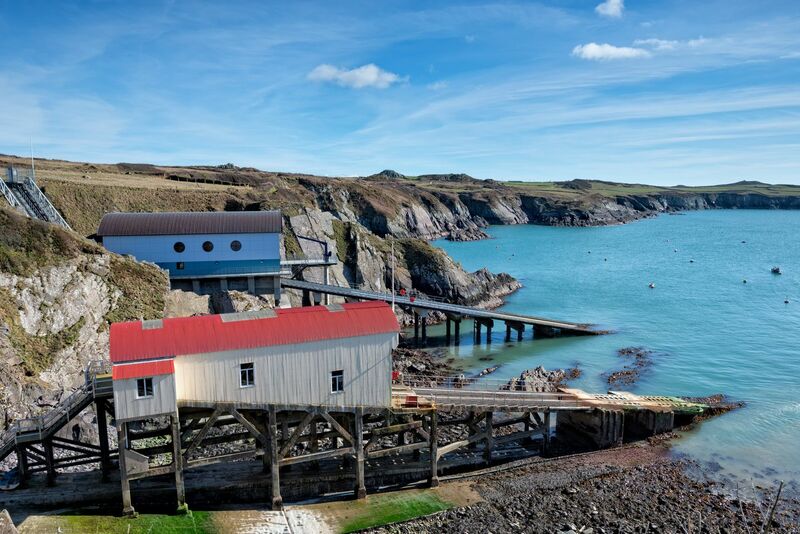 This just happens to be our favourite St Davids walk too! 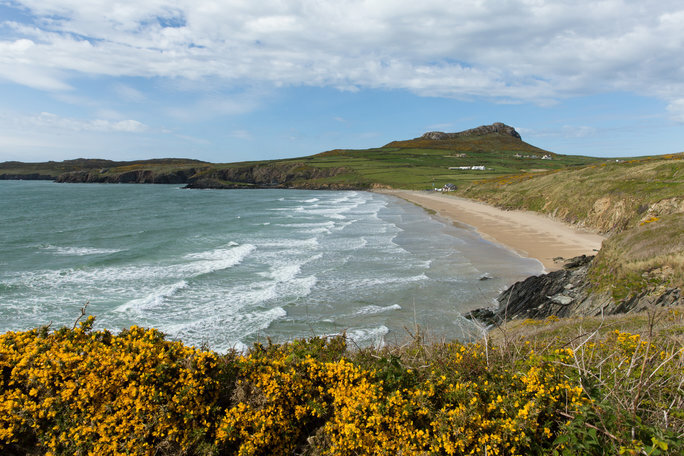 Surfing, coasteering (invented in St Davids), kayaking are popular water sports and there is a beautiful nine hole links golf course overlooking Whitesands. 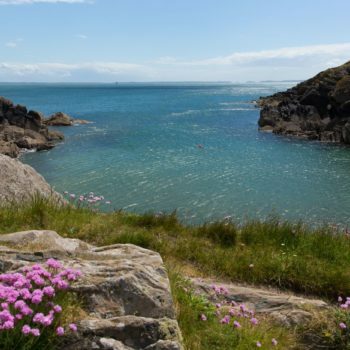 Take a boat trip around Ramsey, an important RSPB bird sanctuary and if you lucky you may even spot seals and porpoises, who like to feed in the fast currents of the Ramsey Sound. 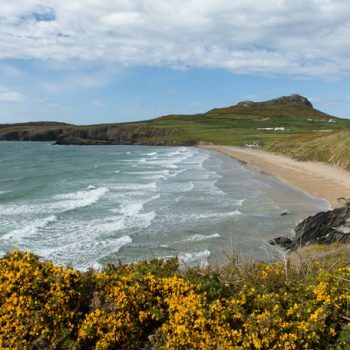 From May to the end of September you can leave your car parked in St Davids and use the coastal shuttle buses to explore. 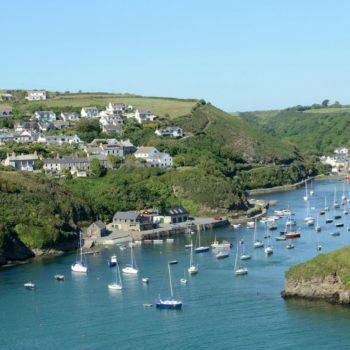 For the super fit, the Dewi Saint Marathon and Half Marathon take place in April each year. 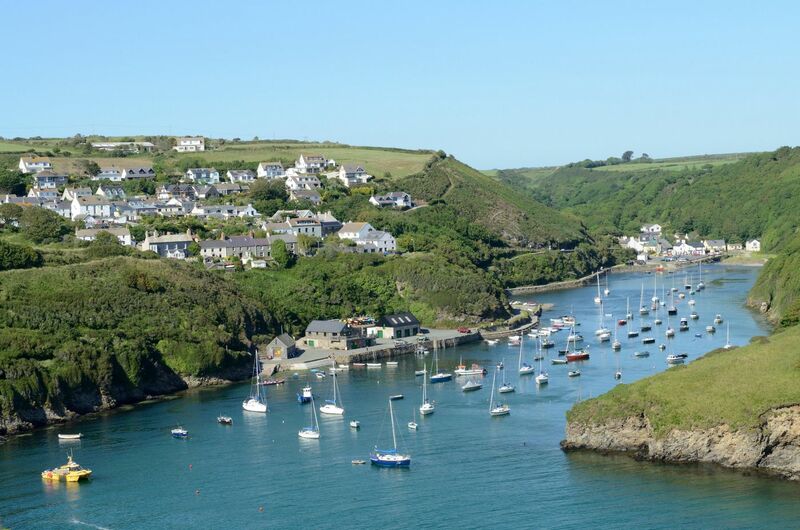 The course, mainly along the coast path is described as one of the world’s most beautiful and challenging marathons! 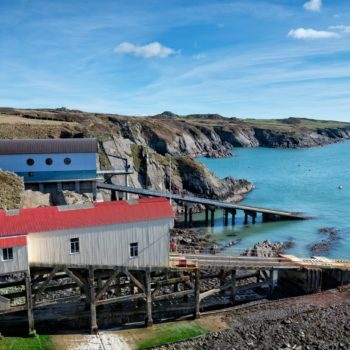 Some of our favourite places to spend money in St Davids and support the local economy! The Bishops at the lower end of Cross Square, serves good pub grub. 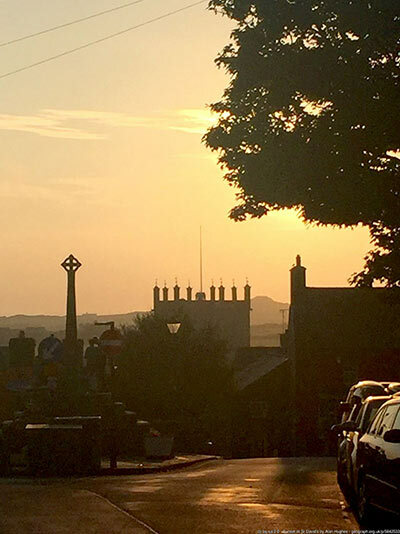 The terrace at the back overlooks the Cathedral is a great place to sit to watch the sun go down. 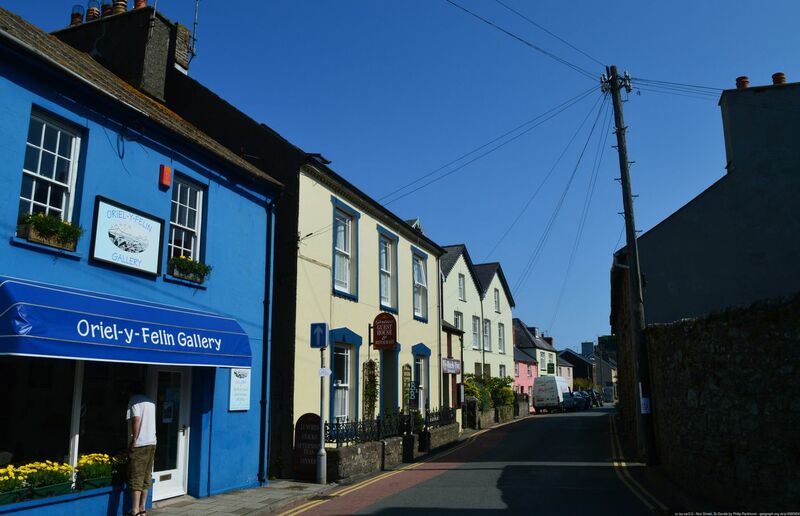 Goat Street Gallery is located yards from the cottage, Amanda (textile artist) and Dan (ceramicist) are two very talented artists and have filled the converted chapel gallery with beautiful things. 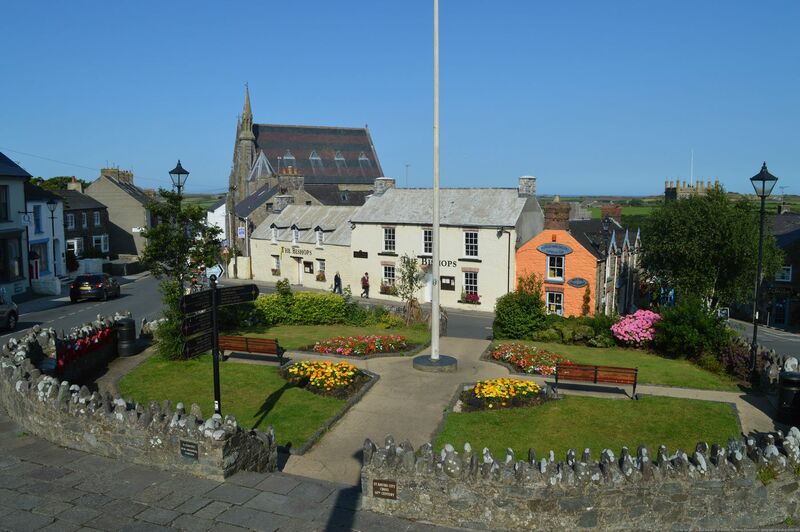 The view from their garden of the Cathedral is breath-taking. Oriel Y Parc has a good menu serving freshly cooked soup, salads and sandwiches for a light lunch, and mouth watering cakes. 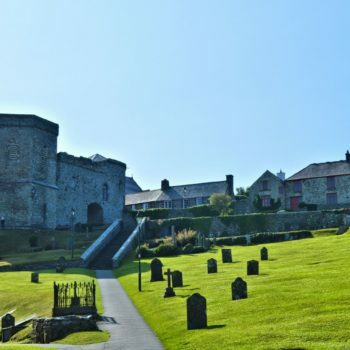 There are often interesting talks, displays and music nights in Oriel Y Parc, which you can find out on the Friends website. 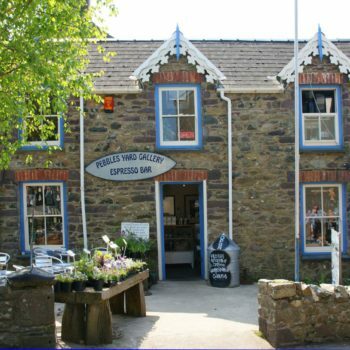 Pebbles Yard. Lots of options for good coffee but we like the Pebbles for coffee; either sitting outside watching the world go by; or upstairs, surrounded by beautiful photographic art. 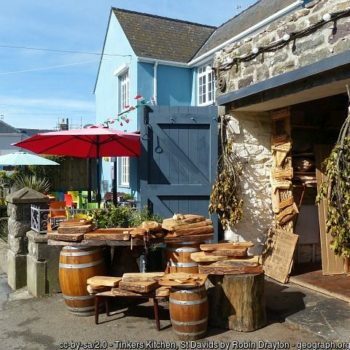 St Davids Food & Wine is an excellent deli, which stocks a wide selection of produce from Pembrokeshire. Good place to stock up for picnics. 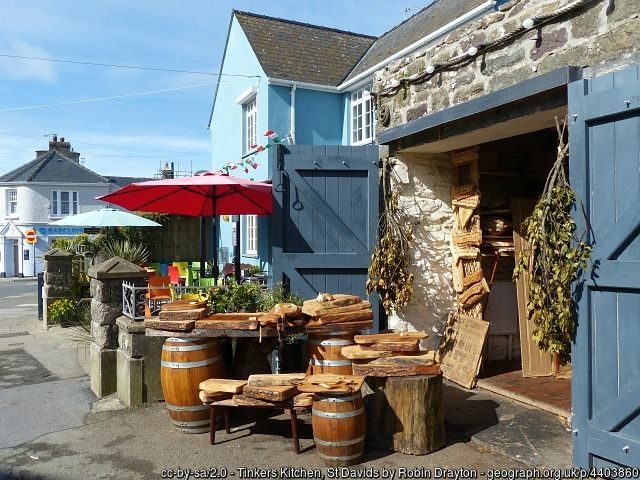 St Davids Plant Nursery. This little nursery is a treasure trove for gardeners. Bernie grows many of the plants. Prices are very good value but cash only. 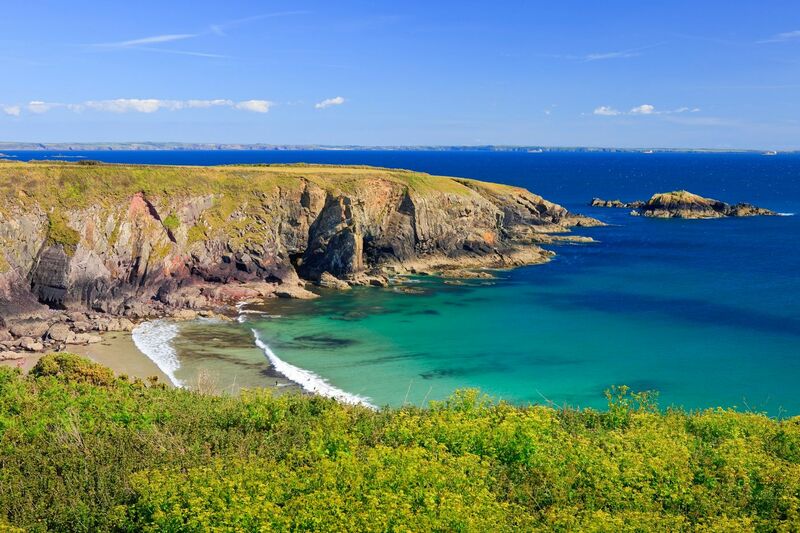 Pick up a copy of the excellent free guide to Pembrokeshire, packed full of ideas for places to visit, activities, events and information about the Pembrokeshire National Park. Here are some more links which you might find of interest. 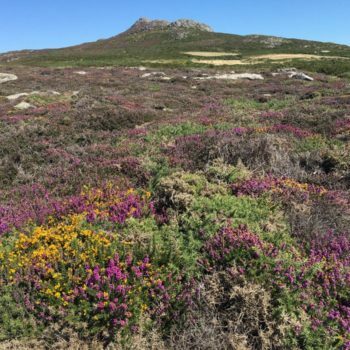 Our cottage is equipped to cater for guests all year round. Enjoy the sheltered garden in summer; our cosy living room, with wood burning stove and throws add extra comfort on winter nights.